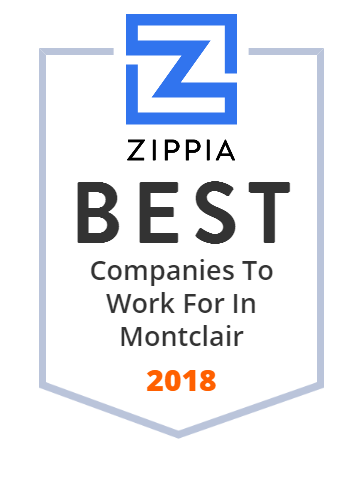 We hand-curated a list of the best companies to work for headquartered in and around Montclair, NJ using data on salaries, company financial health, and employee diversity. HackensackUMC Mountainside operates as a community hospital serving patients in Montclair and surrounding New Jersey communities. It offers healthcare services in the areas of women s health, cancer care, cardiology, surgery, chronic kidney diseases, ambulatory care, emergency care, bariatrics programs, geriatric psychiatry programs, wound care center, OB/labor and delivery, dentistry, and family medicine. HackensackUMC Mountainside was formerly known as Merit Mountainside, LLC and changed its name to HackensackUMC Mountainside in July 2012. The company was founded in 1891 and is based in Montclair, New Jersey. As of July 12, 2012, HackensackUMC Mountainside operates as a joint venture between Hackensack University Medical Center and LHP Hospital Group, Inc.